Own a Vancouver yacht? Spring Cleaning Essentials! 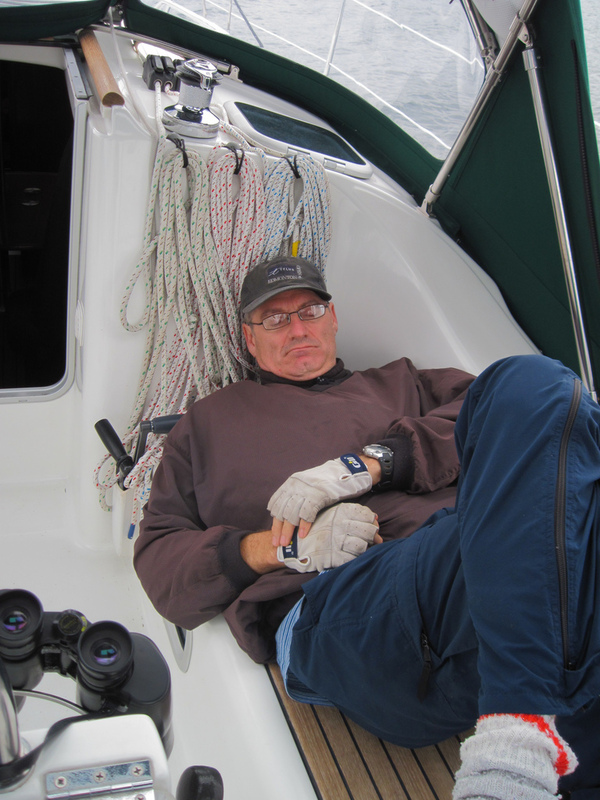 Are you getting ready for the coming season of sailing on your Vancouver yacht? Well it’s a good idea to get everything shipshape and ready on your Vancouver yacht to get the utmost out of the warmer sailing weather hopefully heading our way! 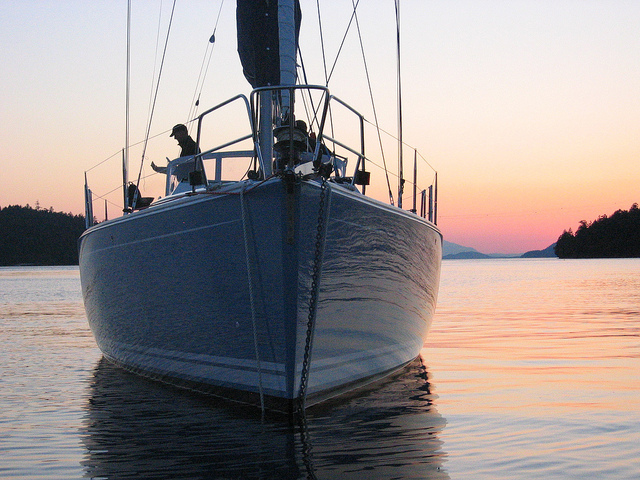 So follow our guide to Spring cleaning essentials and your Vancouver yacht will be in the best shape, ready for some fantastic cruising in our beautiful sailing area around Vancouver Island. To ensure your yacht is in the best possible shape for the new season, it is always a good idea to winterize your yacht, which will save you some prep time now, but of course if you didn’t put your boat into storage, don’t worry, there is plenty to do now to get ready for spring sailing on your Vancouver yacht. Firstly have your manufacturers manual handy! You will be surprised how often you need to dip into it to replace and check all parts and fluids. We also recommend never taking anything apart without consulting the manual first, or seeking professional advice! Secondly you need to de-winterize your engine. This can be one of the most time-consuming tasks on getting your yacht ready, so best to start here. Give the engine an oil change and if possible a professional service. If your yacht has been laid up all winter, then it is likely that water and acids can build which need to be removed in order to prevent damage to the engine. It is also a good idea to change the oil filter at the same time in order to get the best fuel economy. Check the outboard engine too if you have one. You will also want to flush out the cooling system too and replace coolant too, again consult the manual before performing any tasks that may affect the engine. Replace the batteries and perform a thorough engine test. Of course you will want to get all your sails out and check for any wear and tear, if you winterized your Vancouver yacht, then you probably checked the sails then and had any repairs seen to, but remember to also look over your bimini, external cushion covers and other canvas or vinyl items that may have been subjected to mildew or dirt. All the metal and teak on board your yacht really enhance the look, and neglecting to clean and polish them can give them a dull look and they can start to look pitted which can cause damage. So look after them by using quality metal polish and correctly sanding and staining any teak work. Give all the deck fittings; winches; stanchions; anchor windlass, chainplates and cleats a good clean and service and lubricate where necessary. Check the mast and all the rigging for any corrosion or damage and inspect all the spreaders and shrouds. Check all your onboard electronics, such as, radio, GPS, depth gauges etc…and replace all batteries where necessary. Give all the life jackets a once over, and check all flares and fire extinguishers are in date and working order. Give everything below the decks and good airing and clean, use the spring winds to blow fresh air through your yacht, and clean and check all cushion covers, linen and curtains. Don’t forget to give the galley a once over too, including the fridge and cooker. Of course you will also want to check all the bilges and holding tanks as well – follow your owners manual for any ongoing maintenance.